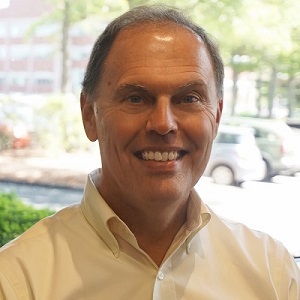 Dave Denaro is Vice President, Site Lead Burlington and Nashua Offices, Keystone Associates. He advises executives, managers, and individual contributors in career planning and transition as well as leading the Keystone consultants in the Burlington and Nashua offices. Mr. Denaro has successfully coached hundreds of clients who wanted to change careers or find a similar job, and those who have considered consulting. He uses a variety of assessment tools when his clients are in the mission and purpose phase, and draws on his corporate and agency recruiting background when they are in the campaign, interview, and negotiation phases. He is a CPI Master Career Transition Consultant and a Certified New Horizons Coach. Prior to joining Keystone in 2008, he recruited and advised leaders, individuals, and teams in financial services and technology firms ranging from partnerships to large global enterprises. He also worked for several years as an agency recruiter. Mr. Denaro holds a BA in Sociology from the University of Massachusetts. Registration: MIT Alumni may bring one guest for free.